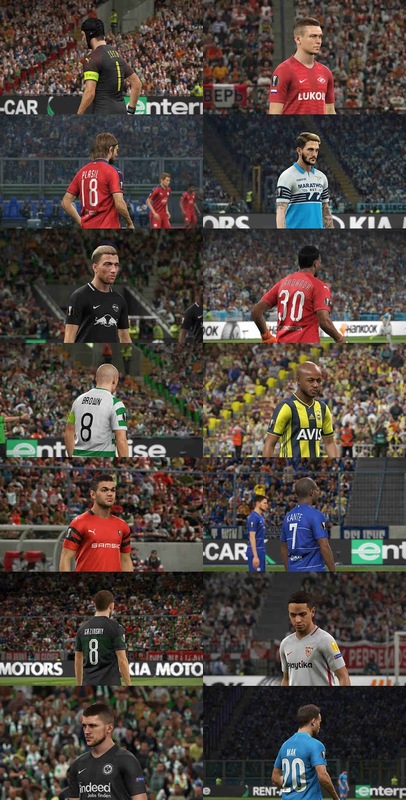 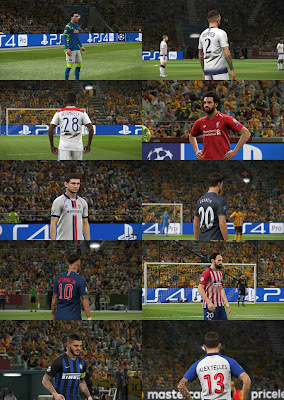 Download PES 2019 Competition Kit Server v2.0 PTE Special by Cesc Single Link. 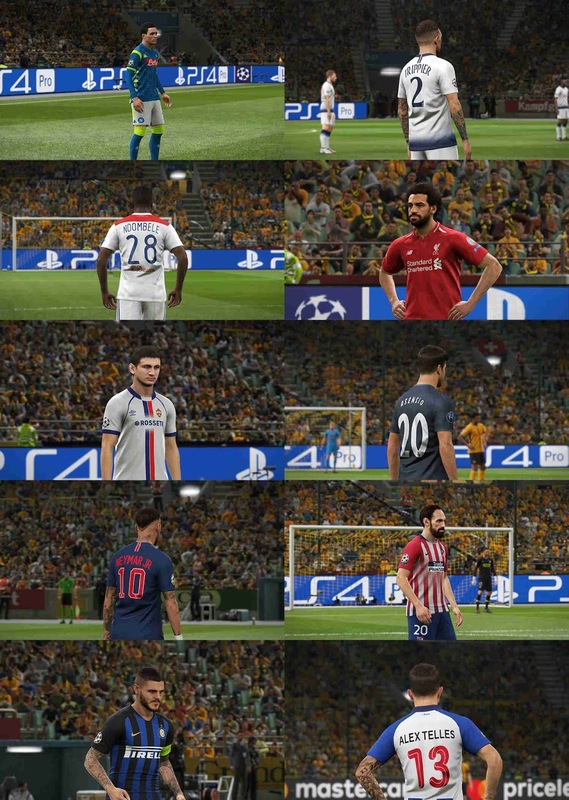 Chelsea/Basel/whatever doesn’t have a CL kit? – Update your PTE Patch to 2.1, otherwise specific fonts for EPL are not working.